There's no limit to the number of shows you can program, or the number of cues per show, or even to the complexity of the cues. Multi-level cueing, grouping, and control of an unlimited number of axes per cue make this console the perfect partner for venues that present major touring productions or a wide repertoire in a single season. 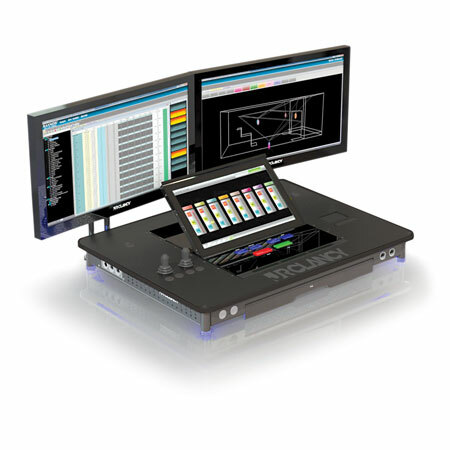 The SceneControl™ 24+ console features redundant parallel processing, keeping the show on track even in the unlikely event of a processor failure. Multi-level security includes user IDs and passwords, which gives the ability to restrict functions to appropriate operators.